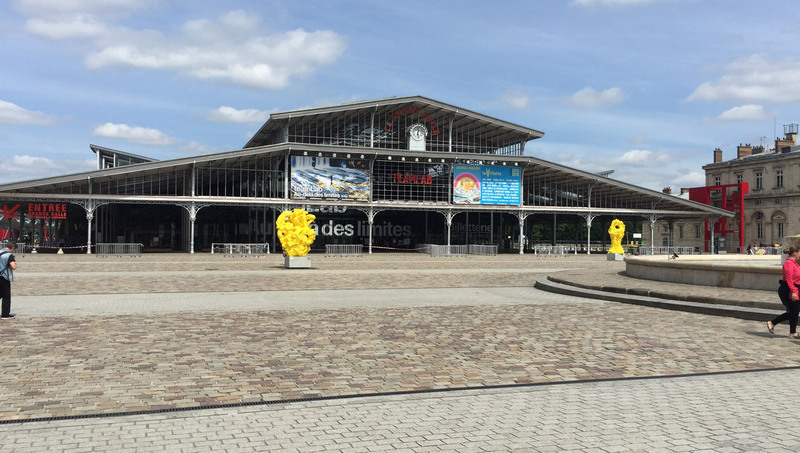 After attending the Futur.es Digital Festival in Paris at the end of last month, I have now finally recovered from the experience of partying with a crowd of European technocrats – nobody loves electro-discos like European technocrats – and I’m ready to talk about what I learned. One of the most interesting trends that I discovered in my travels was the massive growth of apps designed to support the shopping experience. E-commerce has taken a huge bite out of the traditional shopping experience’s market share and they are finally starting to push back with technological solutions to make the customer experience as simple and rewarding as browsing a website. Similarly, ecommerce itself is still in a state of flux and growth, and there are no shortage of bright new ideas to improve that experience either. 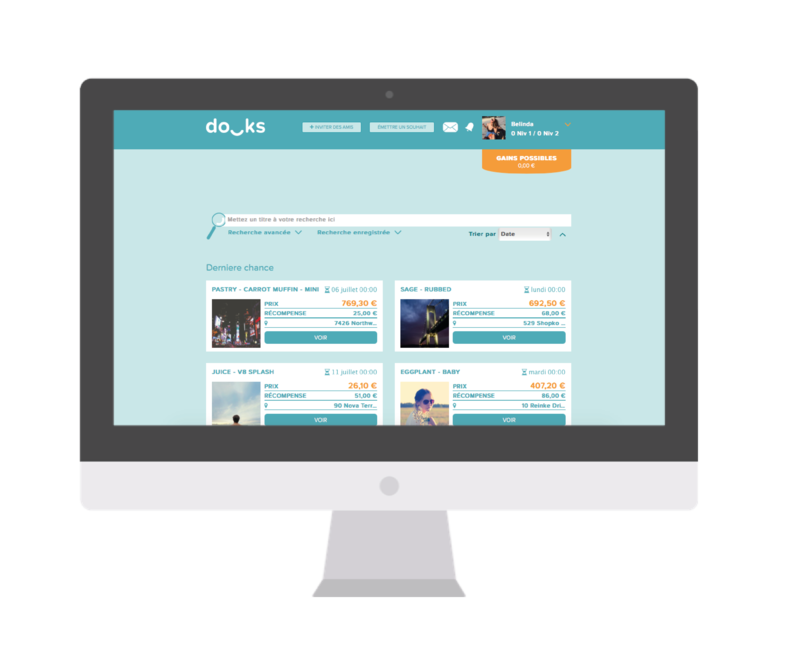 Taking the second-hand e-commerce that we associate with Ebay or Gumtree and combining it with the principles of web 2.0, this app creates miniature social networks to facilitate interpersonal trade, reliant on trust between their members and an interesting monetization system that makes anyone involved in a trade into a beneficiary. When person A sells their old bicycle to person C thanks to the assistance of person B. B gets a small but not insignificant cut, allowing people to make a steady income by acting as facilitators to trade. Beyond the rewards being offered to facilitators, the fact that rentals and direct exchanges of goods are also encompassed in the system sets it apart from the usual ecommerce start-up. This application actually fulfils several complementary functions for brick and mortar retail stores. Aiming to be the one-stop solution for businesses that are trying to improve their customer experience. The first function is offering searchable lists of products that can be broken down easily into categories to help shoppers confirm that the specific item they are looking for is available or to redirect them to a similar offering. The next function is to offer a different payment method, allowing the retailer to take payments for their products directly through the app. The final function is intended for larger retail locations. It synchronises with Geonomie GPS to guide customers around the retail space to locate different stores, different sections and even individual products. The app also integrates customer loyalty cards to tailor the information provided to them and to ensure a seamless experience. All of these different functions combine with a back-end stock-tracking and data collection system to ensure that the information the app provides is up to date. Have you ever been watching a film and fallen in love with the dress that one of the characters is wearing? Have you ever seen someone walking down the street wearing exactly the shoes that you need for the weekend? 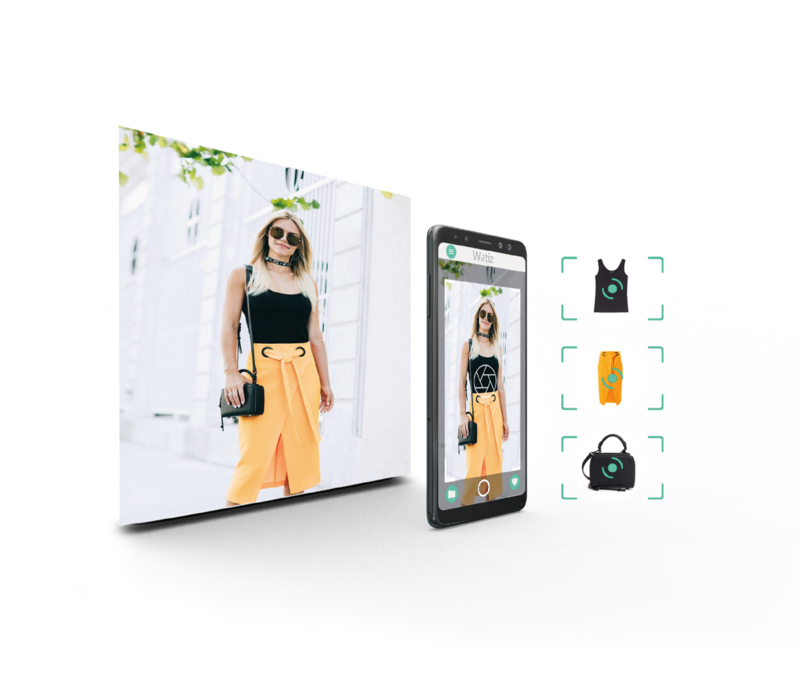 The Watiz app provides a visual search tool that utilizes artificial intelligence and “computer vision” to identify each individual item of clothing in an image and provide users with the nearest match available for sale in their area. Inclusion in the catalogue is available to both traditional stores and ecommerce retailers, but the app is designed to be mobile first, encouraging high-street use. So whether you just have to have that dress, can’t find the pet-food section or you want to swap sofas with a guy across town, the retail-support application selection at Futur.es had something to offer you.